Without mold testing how do you even know if you have mold? Mold testing and a mold inspection can answer your questions. A certified mold inspector knows that mold creates the most common indoor air quality complaints, from the smell of “mildew” to the adverse health effects of fungal spores. In fact, for most home owners and home buyers, the principle environmental concern is mold. Be aware that without a visit from a certified mold inspector mold can cause serious damage to your property. We are Florida mold removal experts offering mold inspections and mold testing. We not only make sure you are safe, we deliver with information you can understand. Certified Mold Assessments is stopping the spread of mold in Florida. 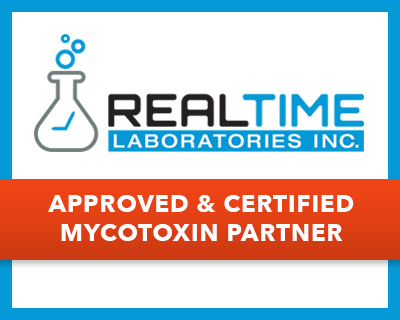 If you need information on toxic mold, mold test kits or black mold testing in Florida, we are the company you should call. We provide Florida mold inspections, mold testing, and mold remediation referrals. When should you consider have mold testing done at your home or business? If you answered yes to any of the questions above, consider a mold inspection or mold testing now. If any of the family members, residents or occupants experience any of the following adverse health effects, it may indicate that mold is present in their environment. Whether you are buying, selling, renting properties, or just want to ensure your present home or building is mold free, we can provide the professional service you need on short notice. All conducted by a certified mold professional and can include a complete evaluation of both the interior and exterior of your property. Using a variety of mold testing methodologies and forensic lab analysis on samples taken, we can provide you with a detailed report of the findings and our recommendations.